We are growing rapidly and coming up to a very busy period so we are on the look out for new (preferrably experienced) staff! New blood to join the fun! NB: These positions are not sales positions. There is little to no sales involved. Please read below for what we are looking for. There will be a couple full time and several casual positions available. The positions will start in September, however we are interviewing and trialing now. 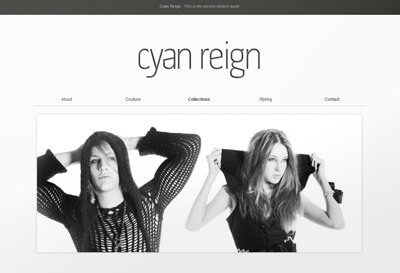 Please send your CV along with a cover letter to info@cyanreign.com.au.